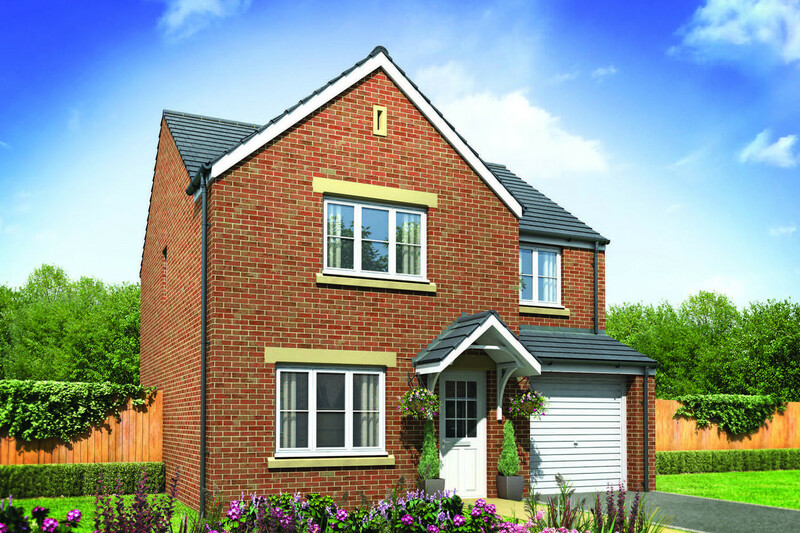 Archery Fields is our new collection of homes in a fantastic location close to Shrewsbury in Shropshire. The development of two, three, four and five bedroom homes will be ideal whether you’re looking for your first home or need more space for a growing family. Archery Fields is situated in Battlefield which is a popular area on the northern edge of Shrewsbury. The development is also within walking distance of Shrewsbury’s park and ride facility with regular bus journeys into Shrewsbury town centre where high street stores can be found at the Darwin and Pride Hill Shopping Centres. However, you won’t need to travel far for your weekly shop as there’s a Tesco, Lidl and Aldi within walking distance of Archery Fields. Terms and Conditions: Available on new reservations only, up to the value of £1,500. Must reserve by 15th May 2019. If the plot has these items as spec, a £1,500 deposit contribution can be offered. 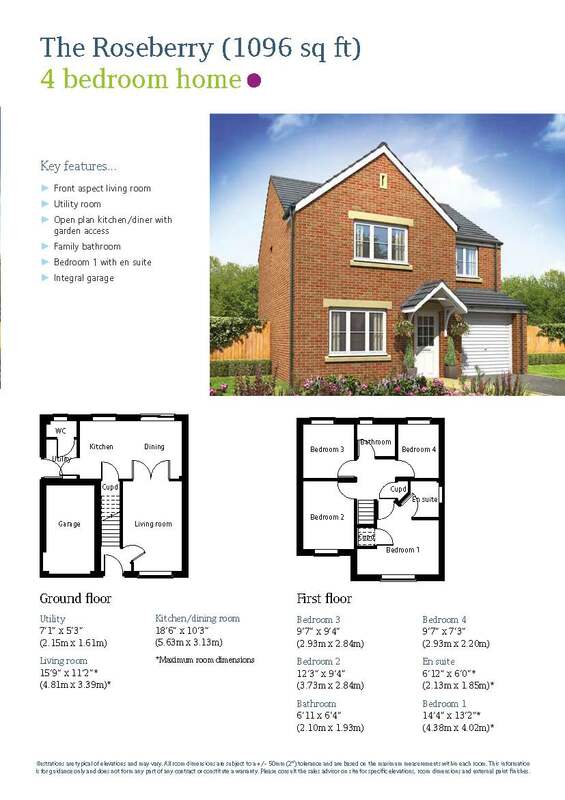 Available on plots 58 & 67.